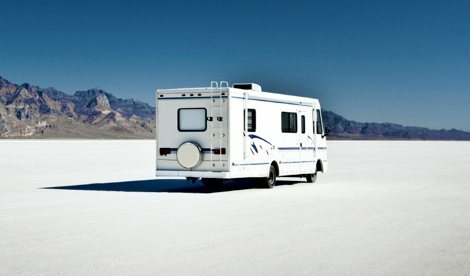 Have you been trying to find a great deal on a Fleetwood RV or Winnebago RV? 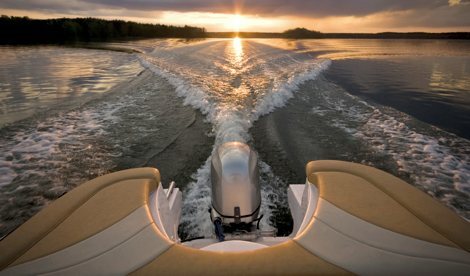 Are you searching for an affordable Monaco motorhome? 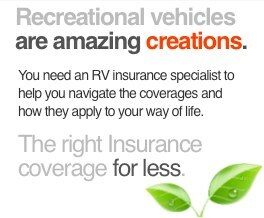 RV America Insurance has links to the finest RV manufacturers available. 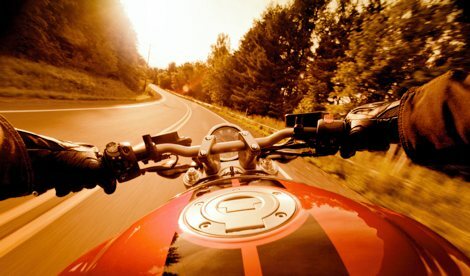 If you can think of a brand of recreational vehicle that you are interested in, we can help you find it. 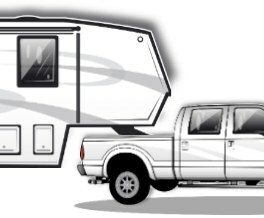 Our company provides the best combo of rate and coverage when you’re ready to insure your RV. We work with a host of insurance companies—such as Progressive and GMAC—and act as an agent for those companies, so you will enjoy fast turnaround and top-notch customer service. 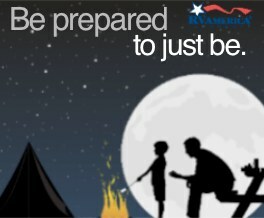 Our knowledgeable agents provide the quality advice and assistance you expect from an insurance organization. 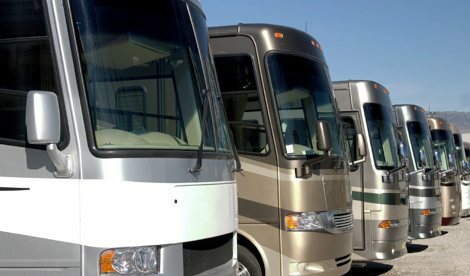 Find the coverage you need for your Winnebago RV, Fleetwood RV or other style right here. Contact us at 1-800-400-0186 to learn more about how we can help you.